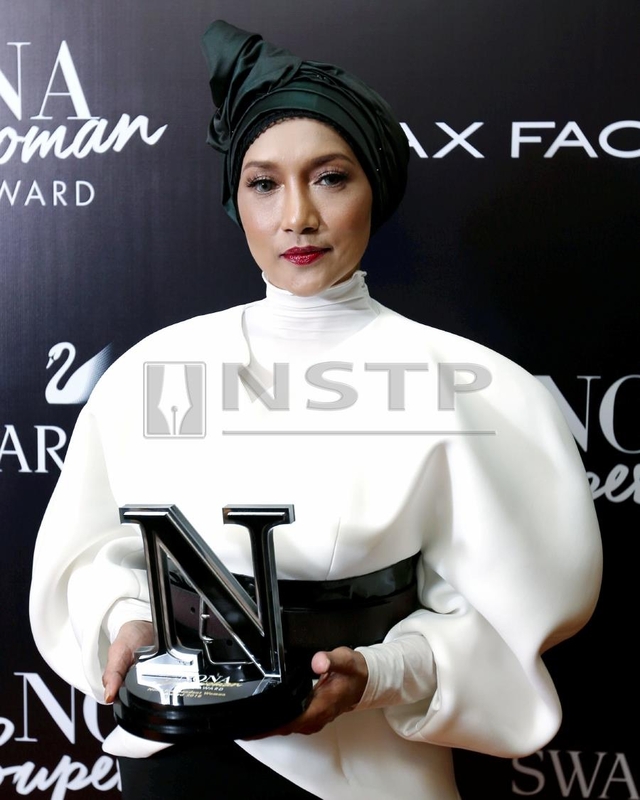 KUALA LUMPUR: After the whirlwind of drama that singer Ziana Zain experienced following her divorce from Armin Zaharin Ahmad Zambri in July, the 50-year-old star has no thoughts about finding love again. As of now, she said her only focus was with raising her children: Muhammad Aiman, 18, Muhammad Airil, 14, and 9-year-old twins Muhammad Amar and Siti Nur Kaseh . “I am not in the right place to be involved with someone right now,” she said in a news report recently. Ziana, who has completed her ‘edah’ (the three month grace period after a divorce is declared), added that she is grateful to be surrounded by people who continuously support her. “Life goes on. I’m lucky to have family members, siblings and parents who always maintain a positive environment for me. “It takes the pain away, and motivates me to move on with my life,” she said. Ziana and her ex-husband were officially divorced this year in July after he pronounced the 'talak satu' declaration before Syariah Judge Mohd Nizar Mohtar.